Mount Washington Resort is the home of Bretton Woods, New Hampshire's largest ski area, as well as the Bretton Woods Nordic Center, Canopy Tour, The Spa, 27 holes of golf and much more! In this online store, you will find everything from Bretton Woods season passes to ski school and rental equipment reservations, gift cards and more! As always, if you don't find what you are looking for, or if you have questions about the products sold here, please don't hesitate to contact us by email at mwsupport@omnihotels.com or by phone at (800) 258-0330 or (603) 278-8989. 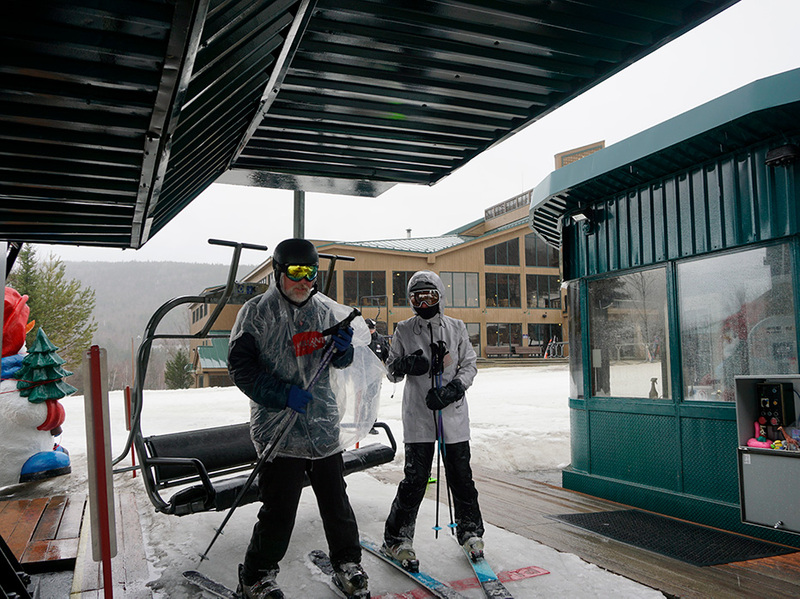 Enjoy New Hampshire's largest ski area all season long! Check out 98 trails and glades, 4 high-speed quad chairlifts, 9 total lifts and be treated to the level of service that Bretton Woods customers have grown to love. Nature lovers, bird watchers, and thrill seekers will find adventure and excitement on this one-of-a-kind 2 to 3 1/2 hour tour of Rosebrook Canyon! The Bretton Woods Canopy Tour is a unique zip line adventure located in the heart of NH's White Mountains. This thrilling experience consists of 9 zip lines, 2 sky bridges, 3 rappels and 1000 foot descent.